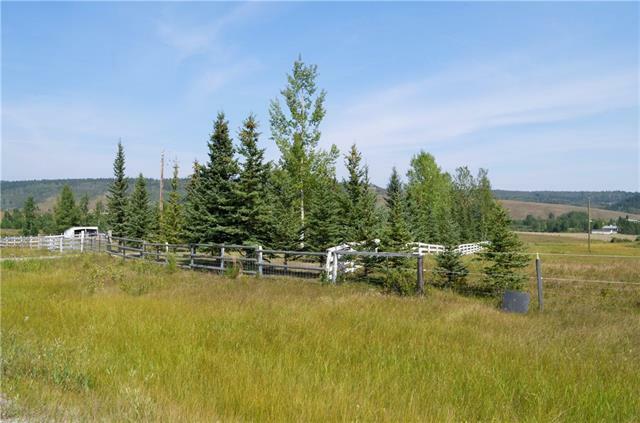 Located between Bragg Creek and Priddis near Hwy 22 is this 15 acre horse ranch acreage with a large bungalow home. 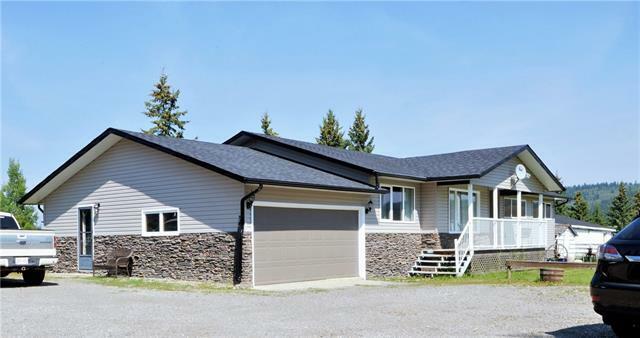 The double-attached garage leads to a beautifully-finished, open-concept 3-bedroom home with 2 1/2 bathrooms, and office. 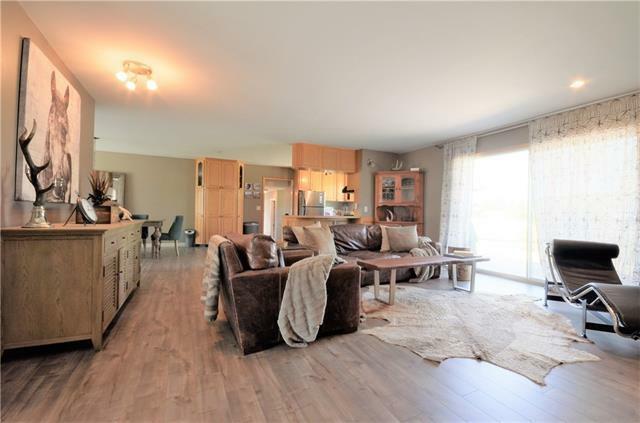 Smartly laid-out, this country abode features laundry room on the main floor, and a vast basement allowing various uses. Sitting in the perfect spot, this picture-perfect fully-fenced property also has a full-service 4 horse stable barn (also with new roof). You can relax faraway from the hub-bub of city life here. 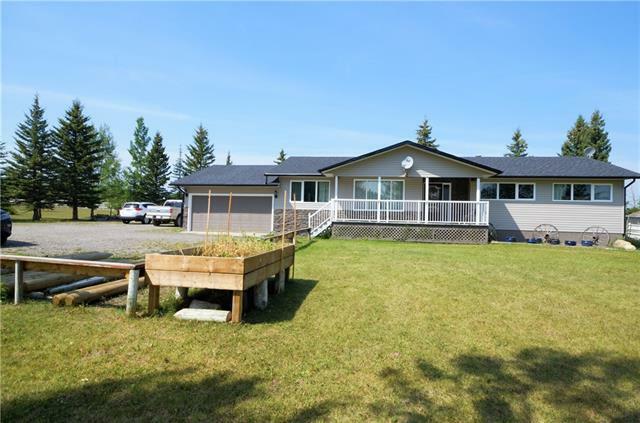 There may also be an option to subdivide the larger acreage for further gain. Dont let this special place slip away. Make an appointment to view today.